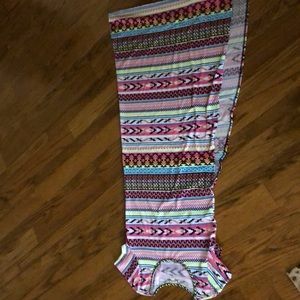 Diamond design, one wide strap. 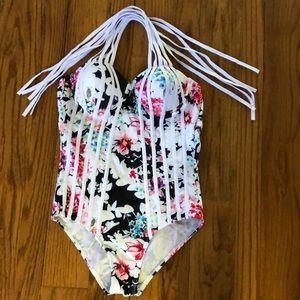 Gathers on bodice and bust. 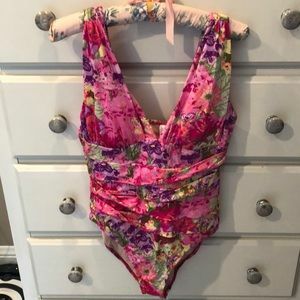 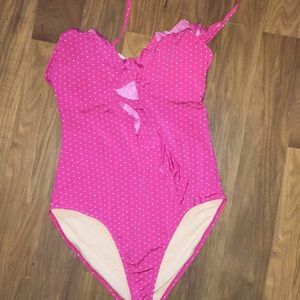 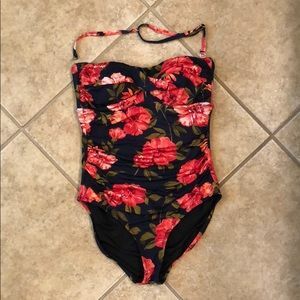 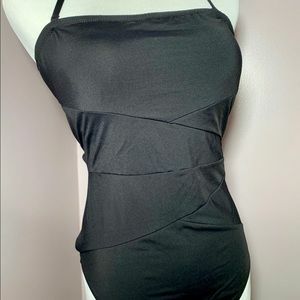 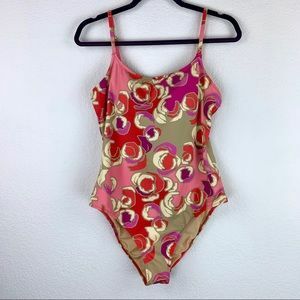 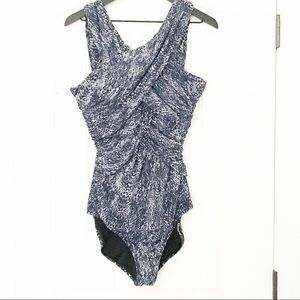 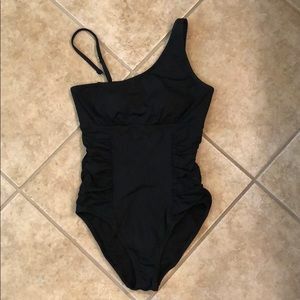 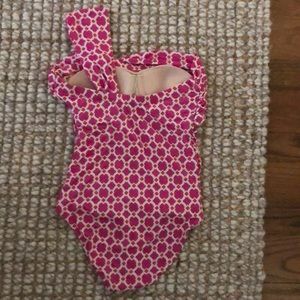 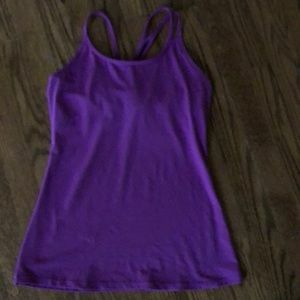 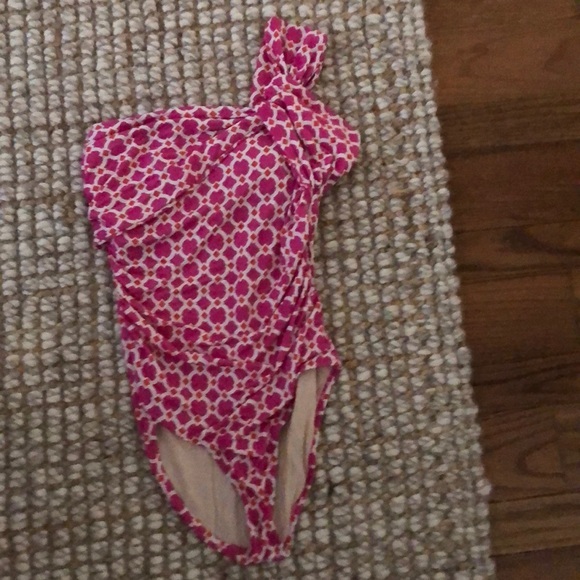 Garnet Hill Bandeau One-Piece Swimsuit NWT!!! 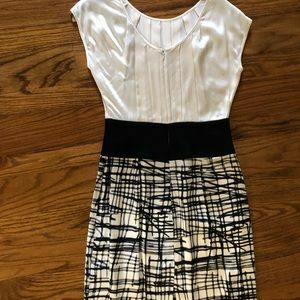 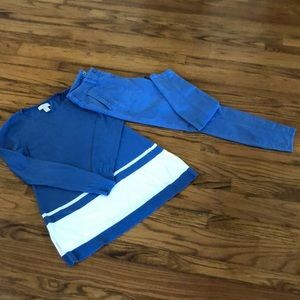 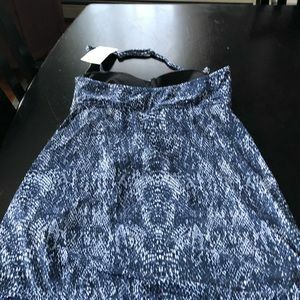 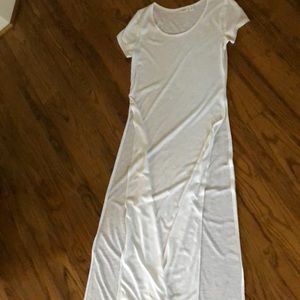 NWT Garnet Hill swims dress. 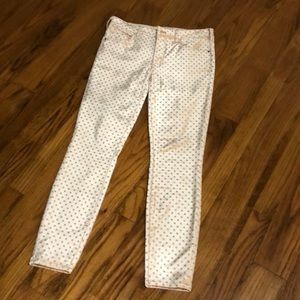 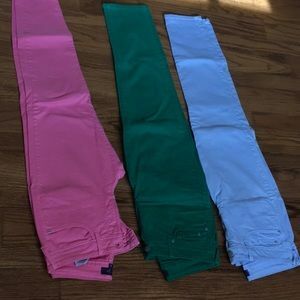 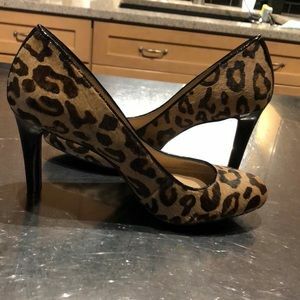 Size 12.